The abstract guide is available for free download form the Iowa State University Extension Store! Get your copy! 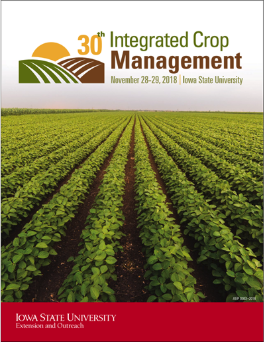 For IPM related blogs from the conference, click here.